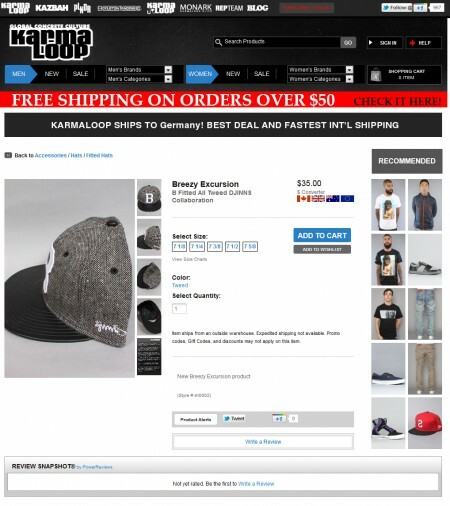 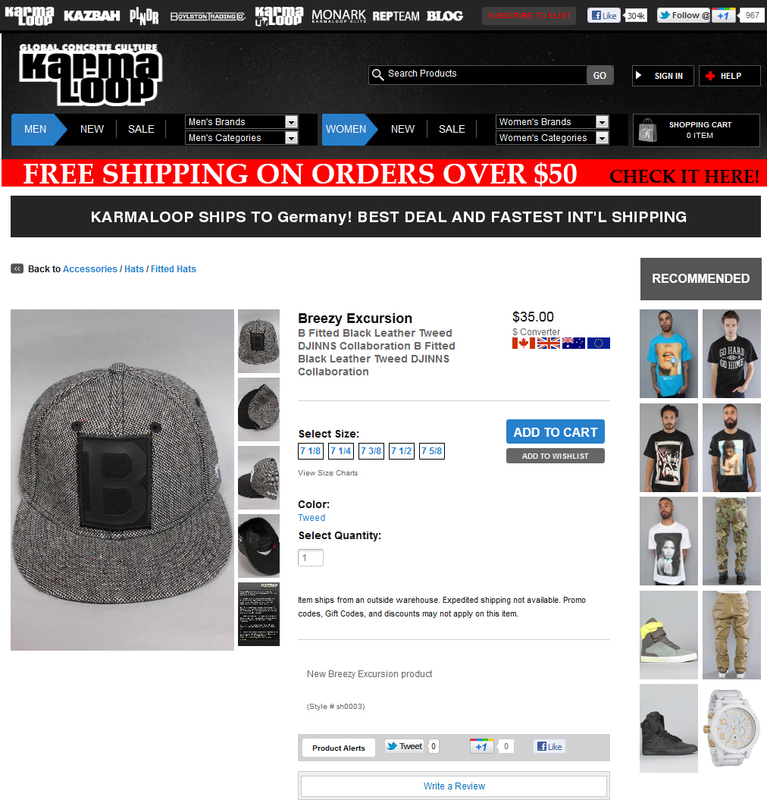 Check out the Djinns/Breezy Collab on KARMALOOP !! 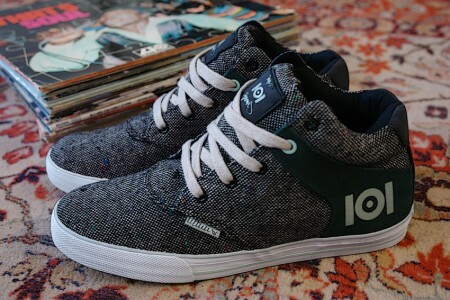 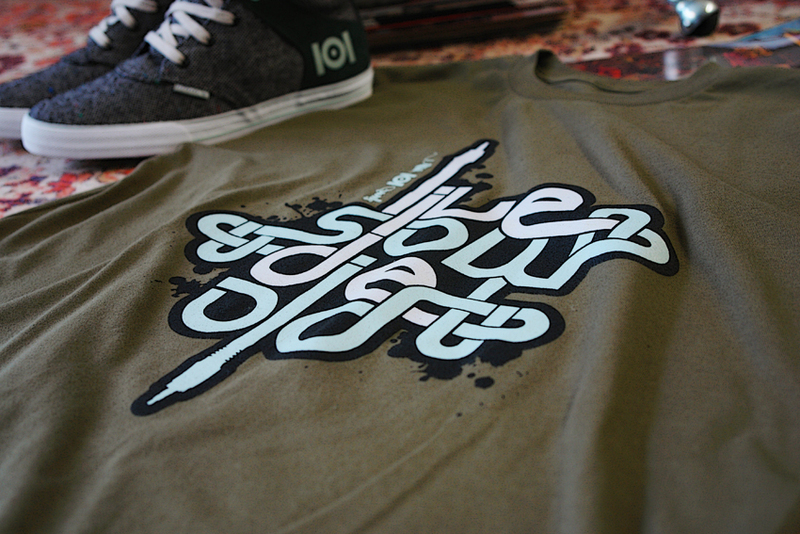 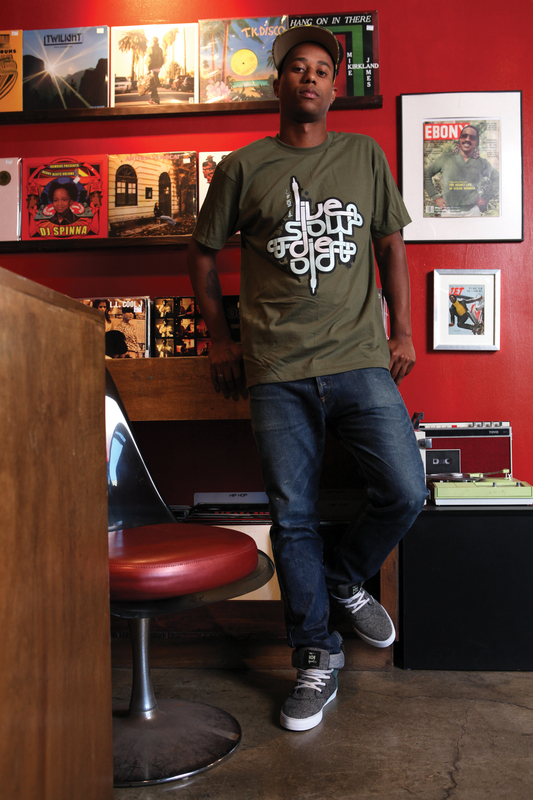 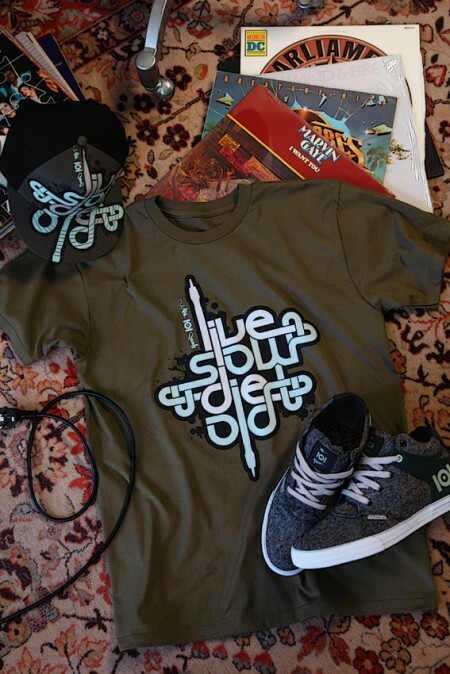 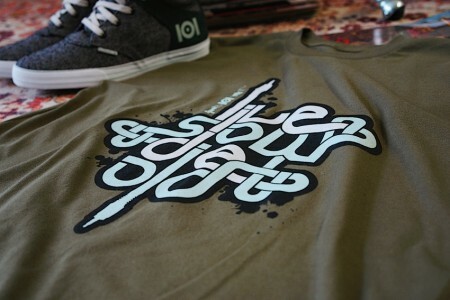 Here a close-up view on our DJINNS/IOI-Apparel/MitchyBwoy Collab ! 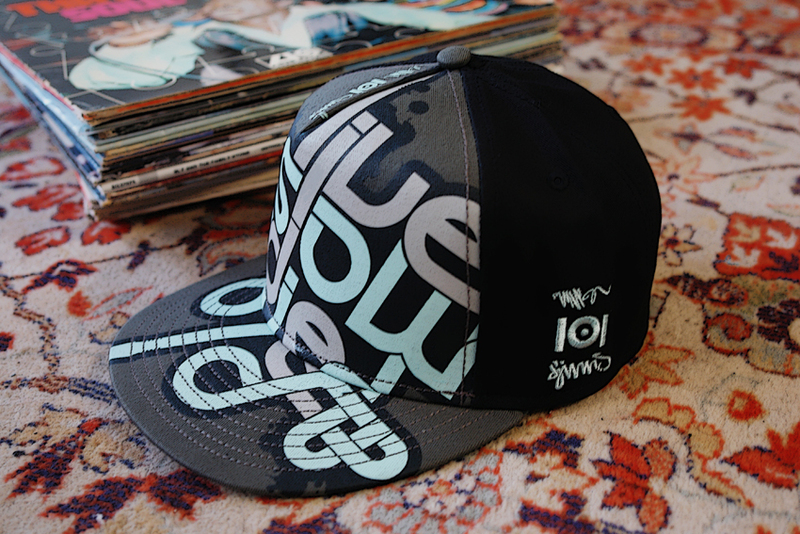 Check out the Impression Video from our favorite fair in Berlin 2012.